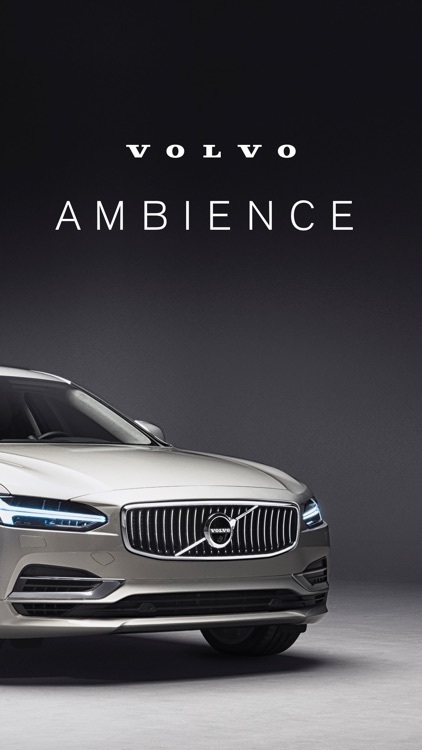 Inspired by the ever-changing colours, weather patterns and environments of Scandinavia, Volvo Ambience explores how the senses of sight, sound and smell combine to create a truly unique travel experience. 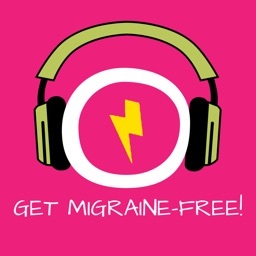 Take some time for yourself and reinvigorate, relax or focus - depending on your mood. 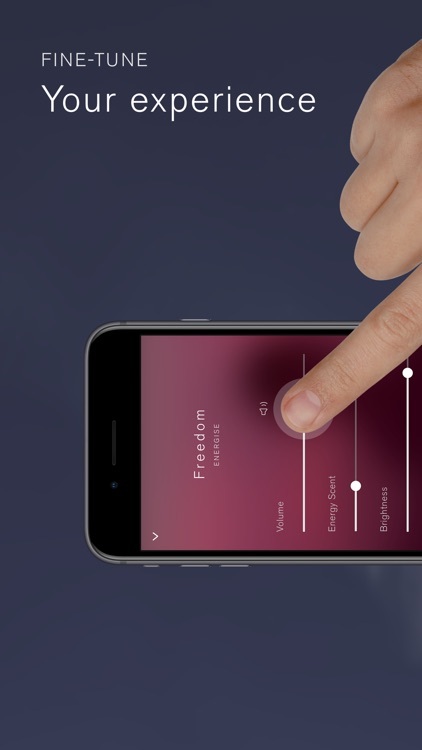 Explore a range of unique sensory experiences while on the move. Choose from Nocturnal, Swan Lake, Northern Lights, Forest, Rain or Archipelago, with each experience delivering a true taste of Sweden. 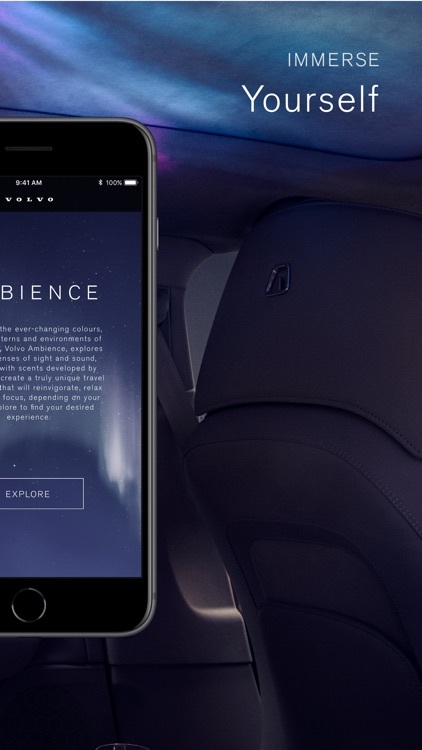 The Volvo Ambience app is designed to function as an in-car remote control for our Volvo Ambience models. 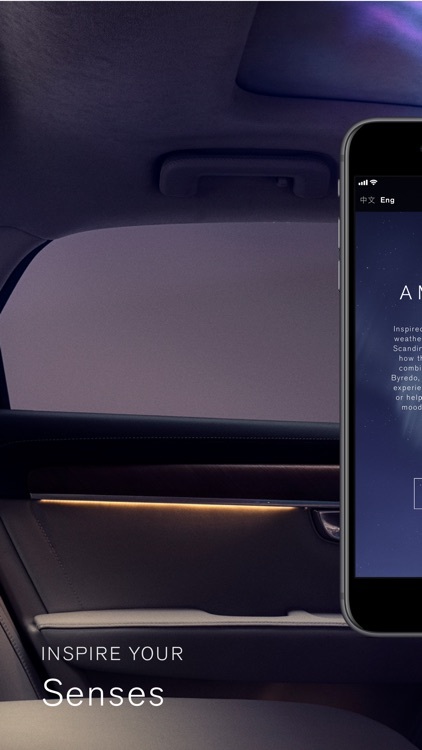 The app, which includes a demo mode, is primarily aimed at Volvo Ambience owners/drivers, or people who regularly travel in a Volvo Ambience. 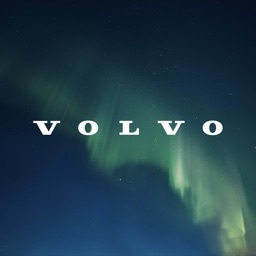 The app enables you to choose between a range of sensory experiences which reflect the Scandinavian origins of Volvo, paying homage to nature and the feeling of true wellbeing. 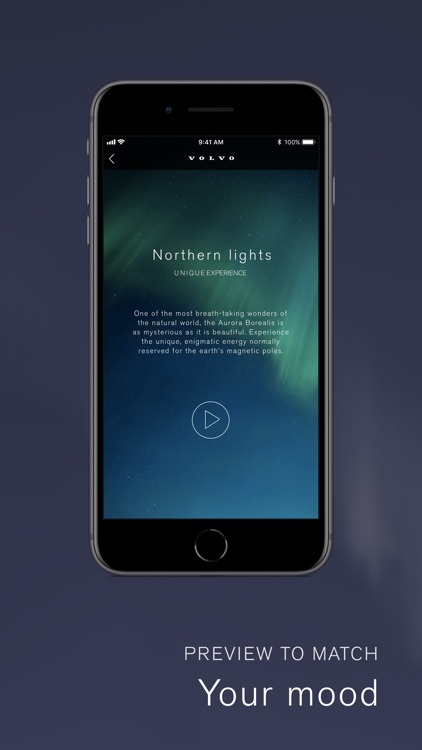 Comprised of adjustable visual, olfactory and aural elements, each experience is designed to reinvigorate, relax or energise you – depending upon your desire. 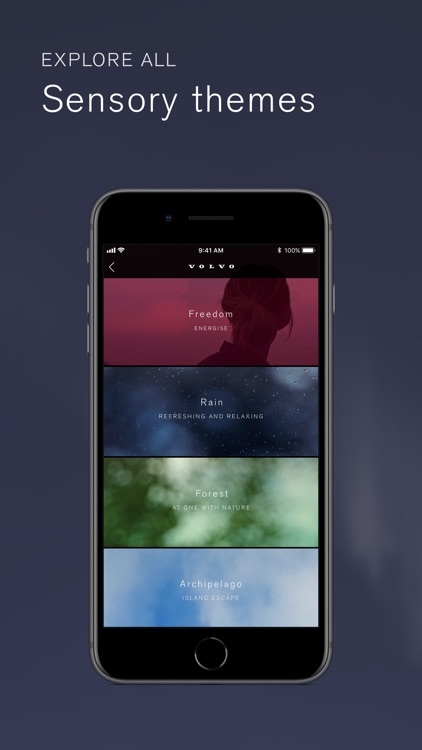 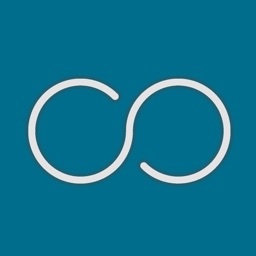 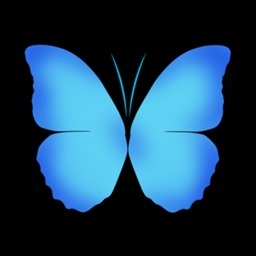 Preview your chosen theme in the app before enjoying this unique travel experience.